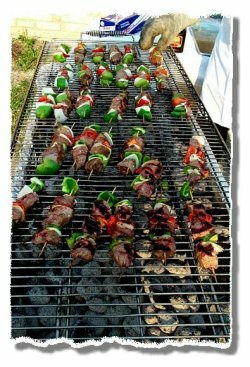 Grill menus, Cutting Edge Catering, Catering to your every Whim! Serving Joilet and the entire Chicagoland area! New Menus Coming for Summer 2016!